University eyes are turned to the AV Shield Final with two rounds remaining in the season. 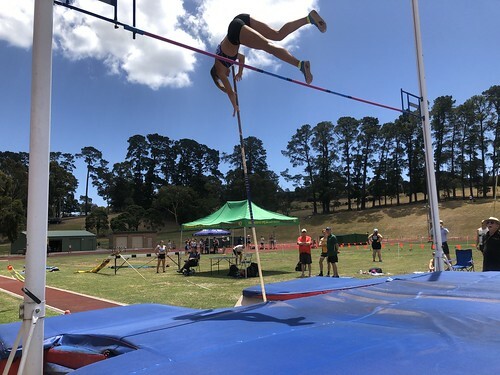 Pole vaulters led the way with Dawn Hartigan topping all scoring with 589 points for her 2.80m. Her squad mates Kath Iannello, Tamara Mancuso and Kate Abfalter all pocketed 500 points for their 3.40m vaults. Connor Diffey led home the men, taking 481 points for his 22.01 200m and 454 for his 11.25 100m. 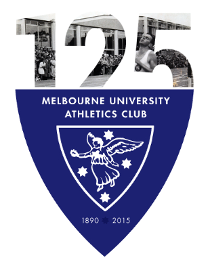 MUAC will be taking two strong teams to the AV Shield Final on Saturday 23rd February at Lakeside. The Division One Women topped the table in Yellow Zone and took second in the metro wide scoring. The Division One Men took second in Yellow and 5th metro wide but remain on top of the Yellow Zone ladder. 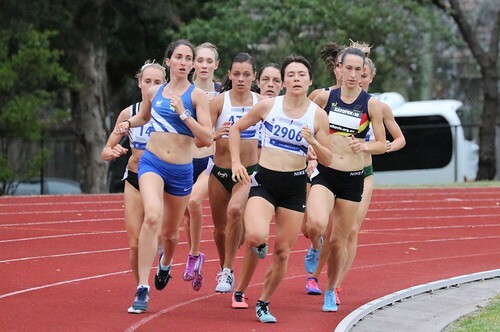 MUAC was prominent at VMC 3 on Thursday with MUAC athletes winning two of the A races with Matt Scott claiming the 800m in 1:49.3 and Kat Anderson winning the 1500m in 4:27.30, finishing second in another (Cat Bisset)and sixth in the fourth (Reilly Shaw) the highlights of a big night of racing at Box Hill. Hugh VC and Kira raced at Box Hill on Friday night.